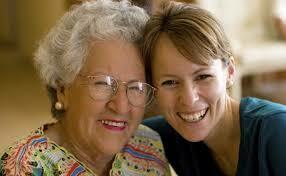 Give a Little Time, Give a LOT of Hope- to a low-income senior or adult with disabilities. Volunteer Services helps low-income seniors and adults with disabilities stay safely and with dignity in their homes by providing chore services. We help with projects big and small and have opportunities for people of all ages and groups of all sizes. Want to paint a one-story house, clean up a yard, help clean a home, do minor repairs? We can connect your group with a project that is the right fit for you. Experience the joy of making a difference for safe and independent living in the life of a neighbor in need.